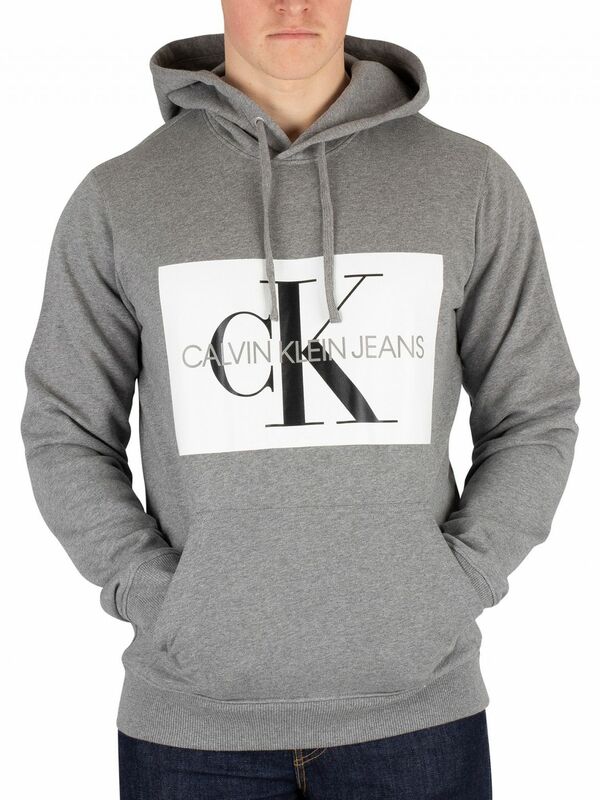 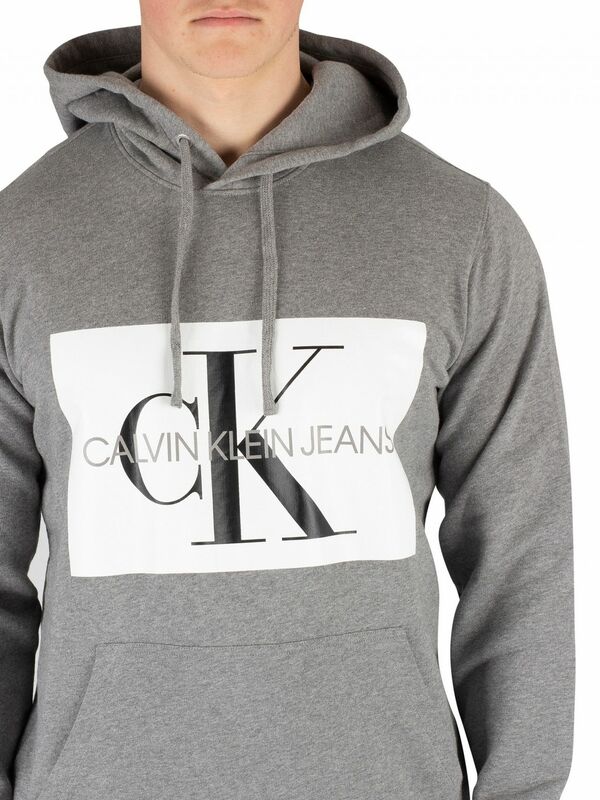 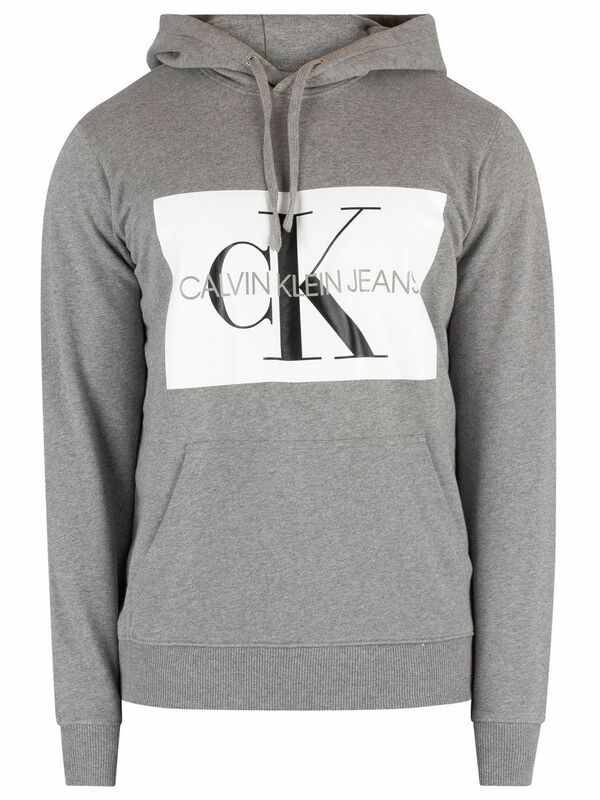 The Monogram Box Logo Pullover Hoodie from Calvin Klein Jeans features elasticated cuffs and hem. 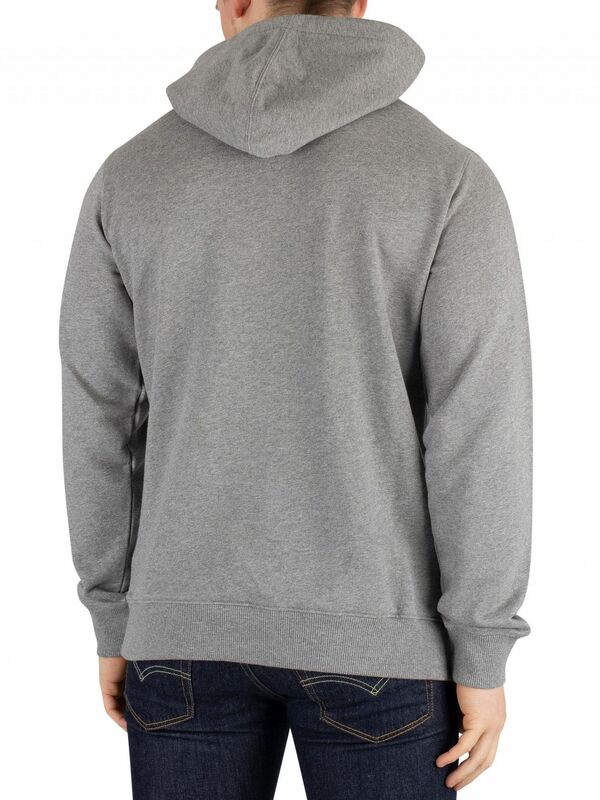 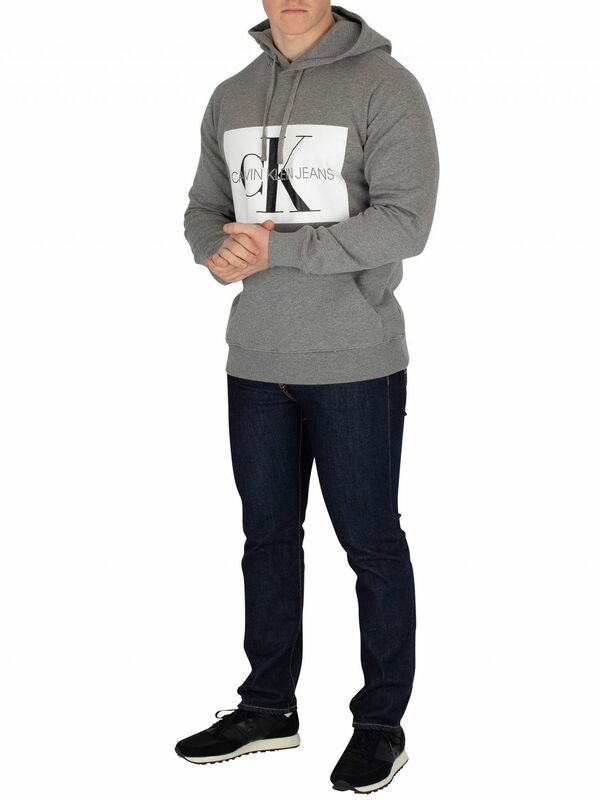 Coming in Grey Heather/Bright White colour, this hoodie for men sports a drawstring hood and full sleeves. 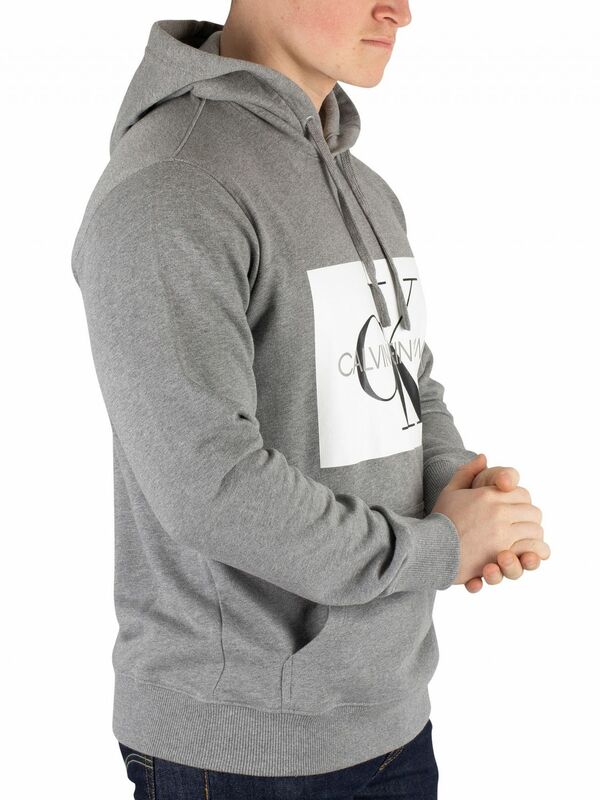 Coming with open pocket in the front, this hoodie also features a printed logo graphic on front.